Since I went back to full-time design work, I’ve found myself neglecting both this blog and my etsy shop. My husband has also largely recovered from his motorcycle accident back in November, which means that he wants the stock room–er, his workshop cleaned out so he can start working on welding projects again. 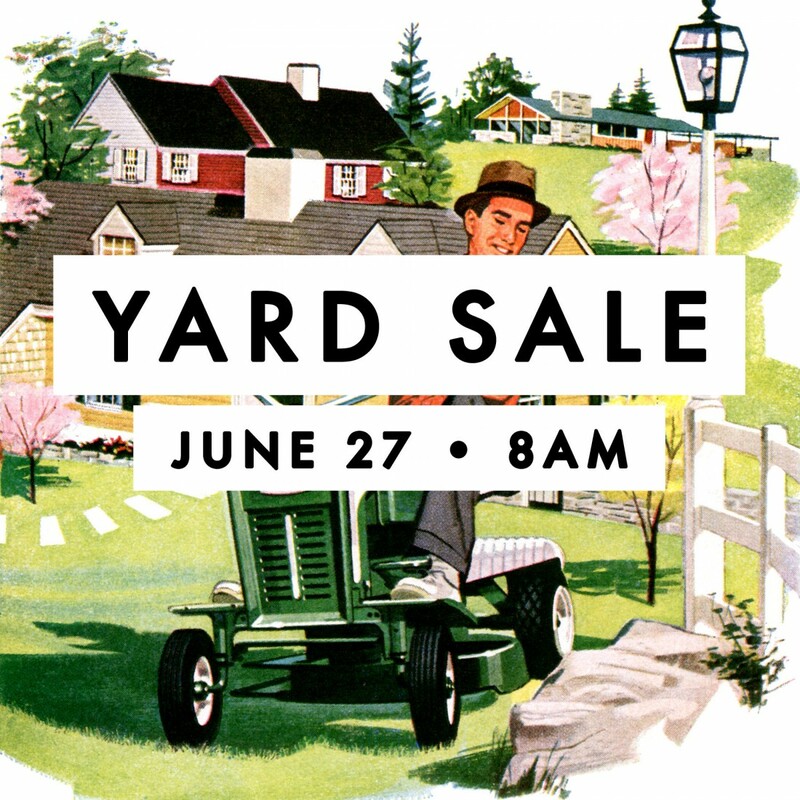 It’s possible that when I’m not feeling so overwhelmed with house and job projects I’ll revisit it, but for now I’m taking a little hiatus and that starts with a yard sale. Hopefully this will be super fun and people will take all my stuff. There will be over 100 pieces of vintage clothing, accessories, patterns, supplies and various vintage detritus I’ve collected over the years. It all goes! Mostly 30s through 60s, some vintage-inspired modern pieces and lots of freebies from my to-do pile that I just never got around to. Cash, credit/debit or paypal ok. Hope to see you there!